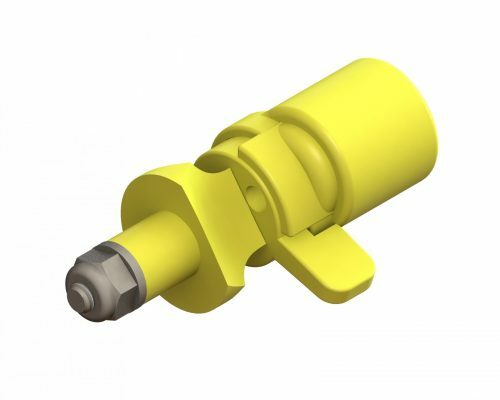 CP-03-SS is the standard aerial nozzle with a Stainless Steel Selector and Poly Deflector. 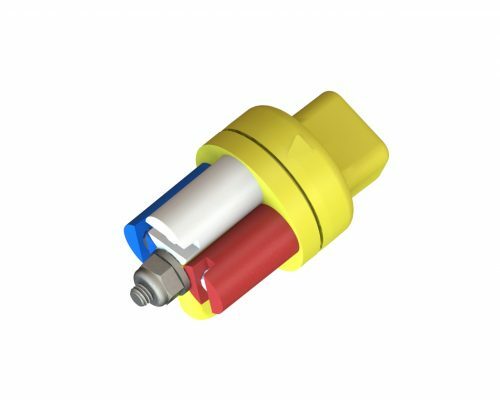 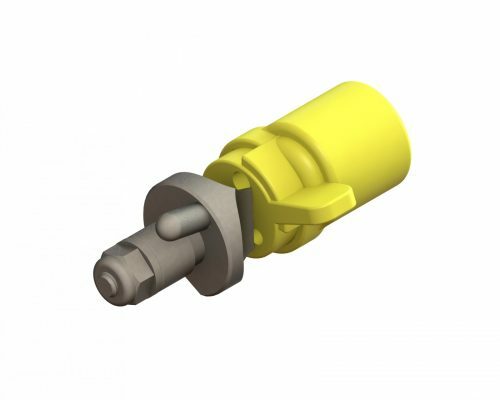 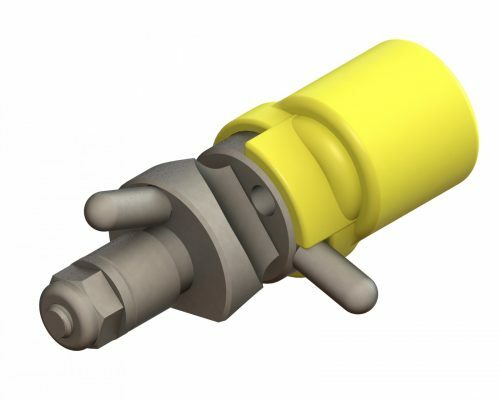 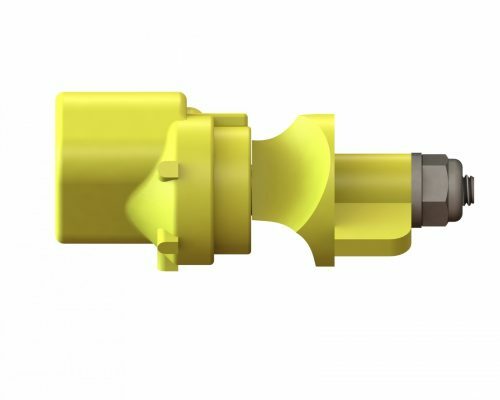 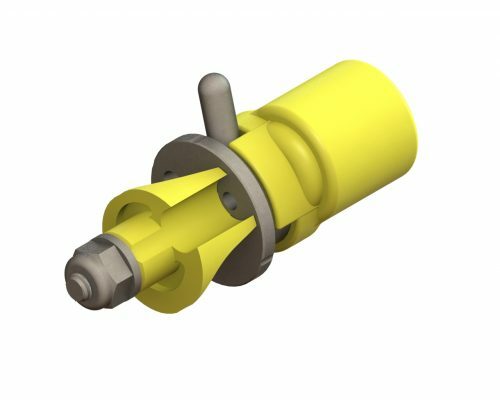 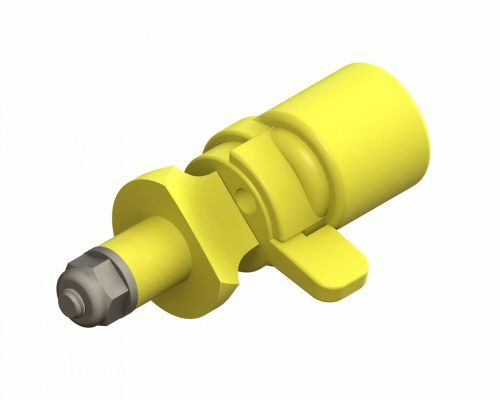 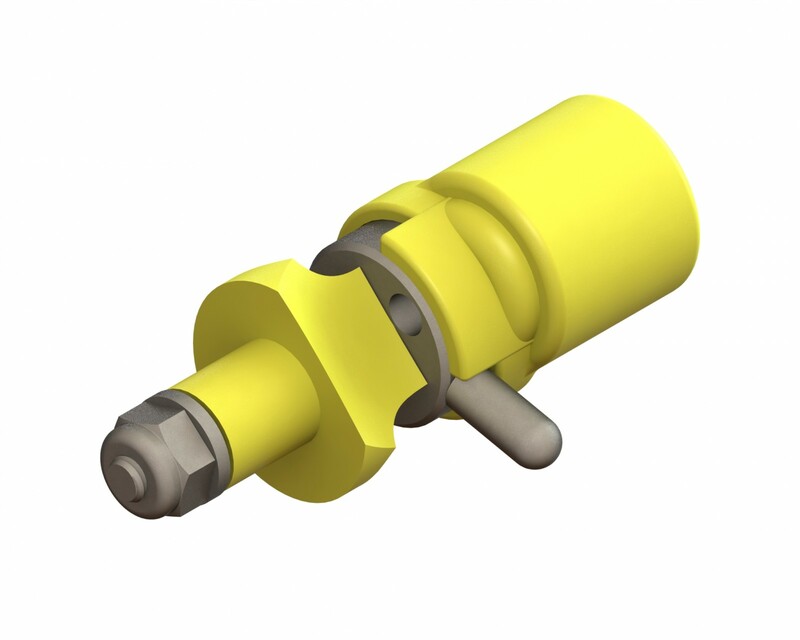 This nozzle works well for air-speeds of 120 mph or less depending on the application. 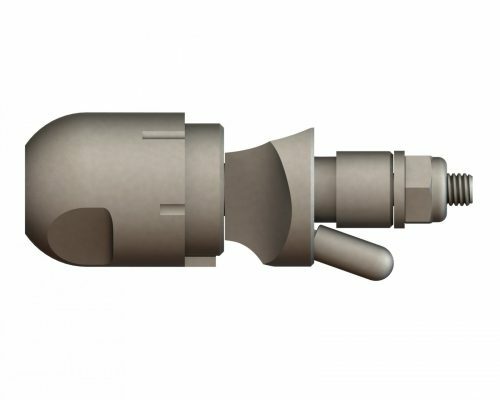 Nozzle comes with a stainless steel 4 orifice selector plate to change flow rate and poly 3 way deflection anvil. 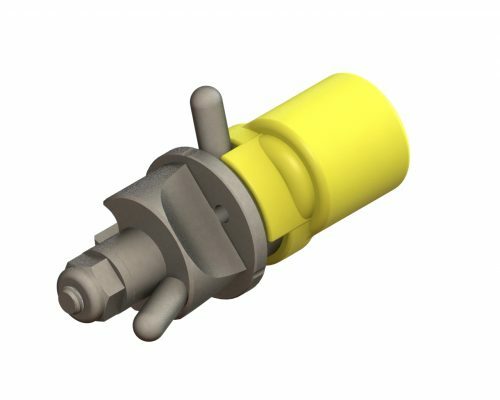 This nozzle can produce a range of droplet spectrum’s.